Bringing new tech to your company is important to stay ahead of your competition and provide the best products and services to your customers — but it also means that you’ll need to have the right people on your team to help you use that tech to its fullest potential. Technology is shifting constantly, and the “Amazon effect” has a lot to do with this, especially if you’re in retail. Thanks to the impact that Amazon has had on retail, eCommerce, and more, new tech products and trends have emerged quickly in order to meet the new demands of consumers. Trends like big data and artificial intelligence (AI) have started taking over faster than ever, but they’re not the only thing that companies should be keeping an eye on. In 2019, what Chicago tech trends are people paying attention to? We’ll walk through five types of tech you should think about bringing into your organization, as well as the positions you’ll need to make sure you can implement and execute on it. Big data is a trend that is gaining popularity as companies are finding more uses for it. Big data is all about analytics. It’s a way to analyze and understand extremely large sets of data that are too big for regular data processing software systems to understand. How can you look to use it this year? Many companies are looking to big data to help them gain more insights into better ways to serve their customers. The information that they’re able to gather is opening the door to methods that provide more value through understanding patterns within data they weren’t able to identify before. Companies are taking advantage of big data through AI, cloud networks, the Internet of Things (IOT), and predictive analytics in order to process their information and compete with giants like Amazon. Big data is helping to create an equal playing field by giving more companies access to information they otherwise wouldn’t have had before, and as its importance grows, companies will need additional team members to help carry the weight. Like big data, IoT is growing and taking on a bigger role in 2019. 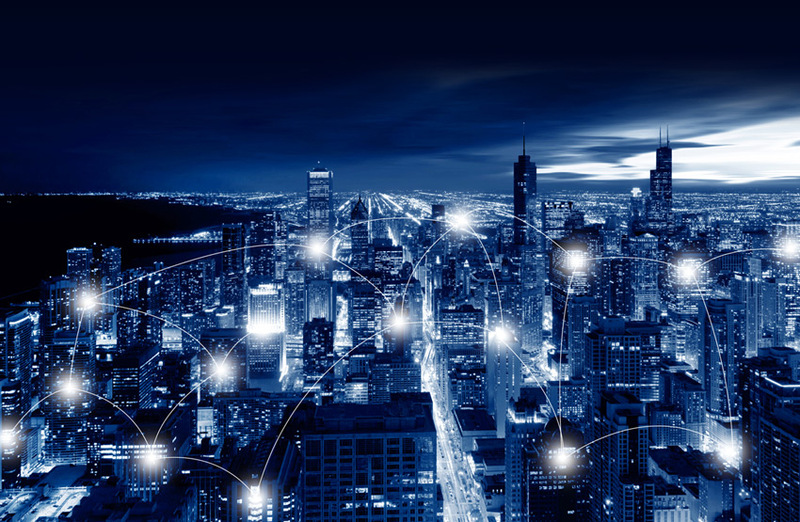 With IoT, companies are able to expand their connected network by bringing in devices that traditionally weren’t connected before. If you have an Alexa or a Google Home in your house, IoT is already part of your life. By using sensors or software, any device can be used to communicate data and gather information to provide more insight into consumers for companies. However, with IoT comes a large security challenge, as networks like these are a target for data breaches. That being said, IoT is essentially a mainstream trend, and more companies than ever are looking to adopt it. Cybersecurity is another high priority focus for many companies in 2019. It seems like every week there’s another data breach announced. Attacks like this are more common than ever, and smart companies are thinking about what they can do to improve their processes and ensure they have the proper security in place to keep their networks secure and information safe. The interest in DevOps, or development and operation, has only been growing since it emerged and is likely to reach its peak in 2019. With DevOps, development and operations teams are teaming up to push innovation forward. This is allowing companies to respond to customer feedback and the current conditions of their market faster than ever — and a great way to get ahead of the competition. If you don’t already have a cloud computing team, you’re probably planning to create one. Cloud computing is a popular method of allowing data and networks to be available on-demand from wherever you need it, and it’s an excellent way for companies to manage and store information easily, especially if they have large amounts of data. If you’re looking to take on one or more of these trends, it’s likely that you’re going to need more people on your team to help you tackle these challenges head-on. 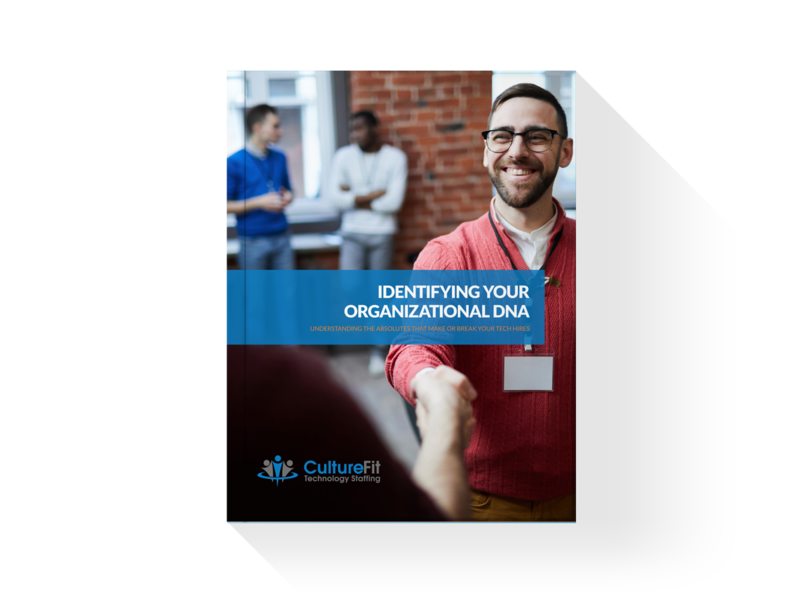 At CultureFit, we can help you fill the critical roles your organization needs to move your organization forward, but we do it by finding the right person, not just the best person. Our team of IT staffing experts will partner with you to understand your mission and your values so we can find someone who matches them and can grow as a strong and successful employee with your team. Interested in learning more about how we can lead you to the right people for your team? Connect with our team today.